Happy Birthday Jackie. I still hold you in my heart as family. Joy and wonder, and peace to you.. 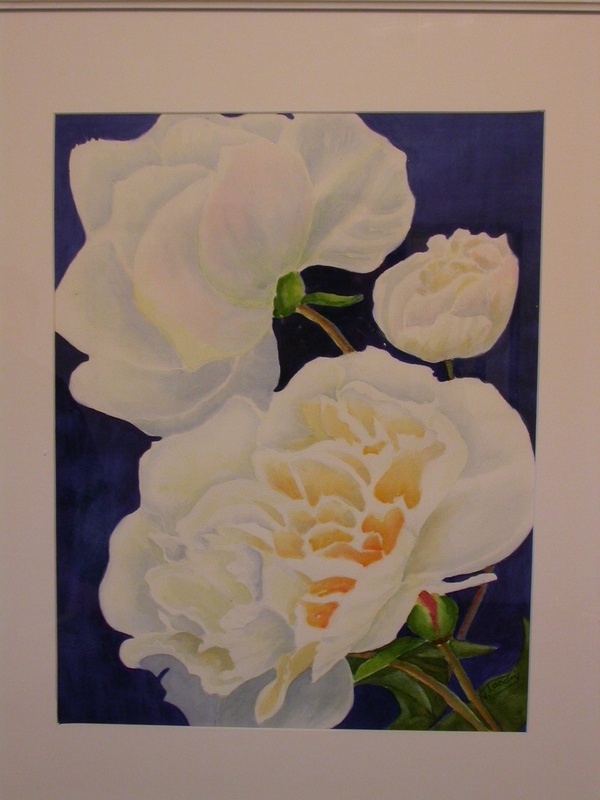 This photo is of one of Jackie’s watercolours. Beautiful. What a wonderful gift for my birthday, so beautiful it made me cry. Thank you so much for this, I will treasure it.